With TLS Van Lines everything went smoothly from start to finish. 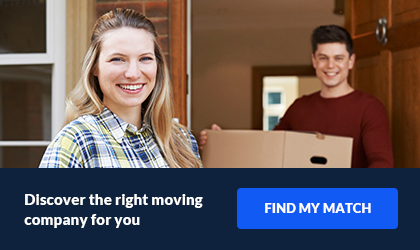 They took an inventory of our belongings and issued a reasonable quote that was totally within my budget. They used quality packing supplies and appropriate moving equipment so nothing was damaged. They were very careful while loading and unloading my goods. Everything reached my new home intact. Their representative called after the move to check if everything went according to plan. They deserved all my respect and a nice tip as well. I will be happy to refer them to all my friends. At TLS Van Lines you will receive a stress free professional moving experience. 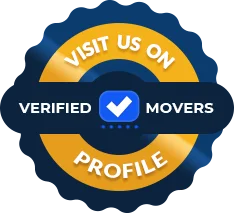 We offer our clients an exceptional customer service from the moment you sign on with us until your personal items are safely and securely to your new location. TLS Van Lines is a nationwide, full service moving company licensed with the FMCSA. 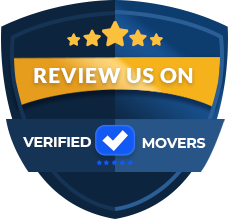 Our movers are fully insured and have years of experience handling residential moves just like yours. They specialize in state-to-state commercial and household relocation services. We will handle and deliver your goods quickly and efficiently from one place to another all in one piece. We assure your move will go exactly as planned. From packing to crating, TLS Van Lines offers comprehensive moving packages that cover all of your cross-country moving needs. Ben Miller began operating TLS Van Lines since the company was starting. He is a forward thinking, hardworking and dynamic Manager who will ensure that what has to be done is done effectively and efficiently within the constraints of budget and time. Ben, along with the owner of TLS Van Lines, share a common goal, and together, they pass it on to each and every one of their employees; to always treat customers belongings as if they were their own.